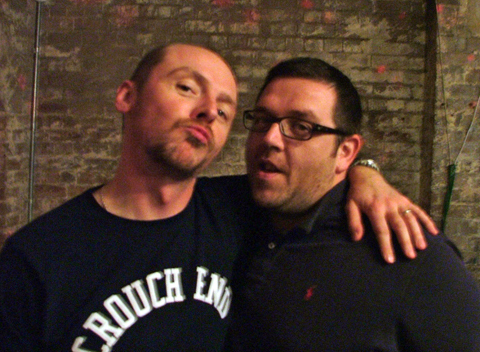 Pegg came to public prominence in Britain as the co-creator of the Channel 4 sitcom Spaced, directed by Edgar Wright. 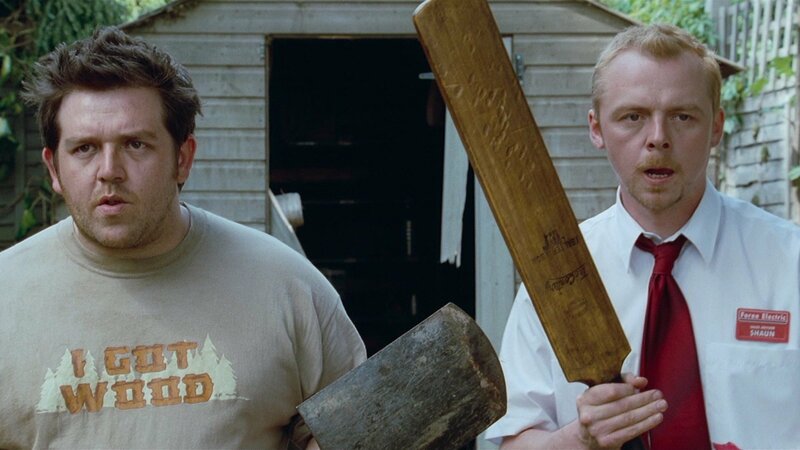 He went on to co-write and star in the Three Flavours Cornetto film trilogy: Shaun of the Dead (2004), Hot Fuzz (2007), and The World's End (2013). 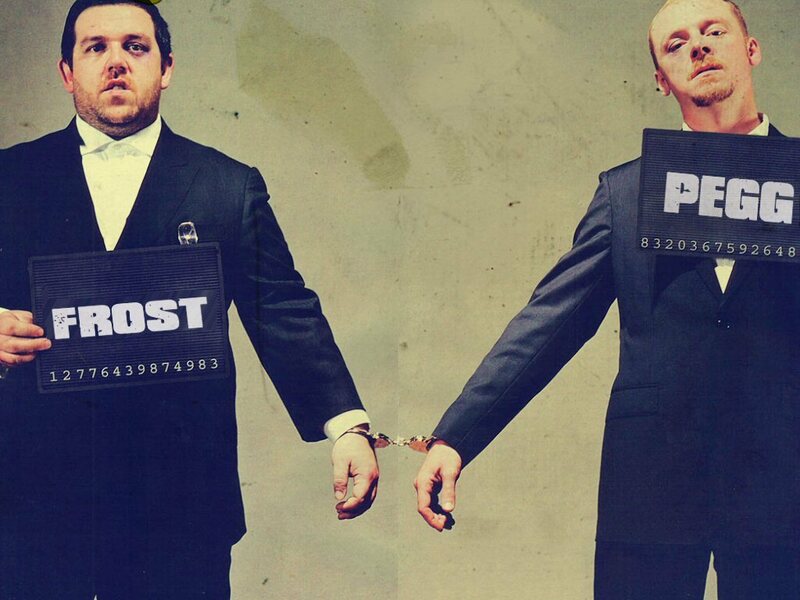 He and Nick Frost wrote and starred in the sci-fi film Paul (2011). Pegg portrays Benji Dunn in the Mission: Impossible film series (2006–present) and played Montgomery Scott in Star Trek (2009), Star Trek Into Darkness (2013), and Star Trek Beyond (2016), co-writing the latter.